"If there is someone with more integrity and dedication, I have yet to meet them." 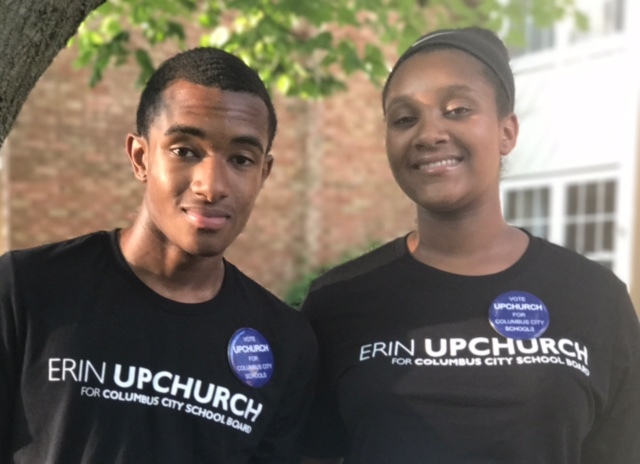 Erin Upchurch is an experienced advocate, leader, and change maker in the city of Columbus. As a social worker, therapist, and community advocate she has dedicated her life to support and advocacy for underserved and marginalized communities. Erin was raised in Columbus, Ohio and is a graduate of Hilliard Davidson High School. 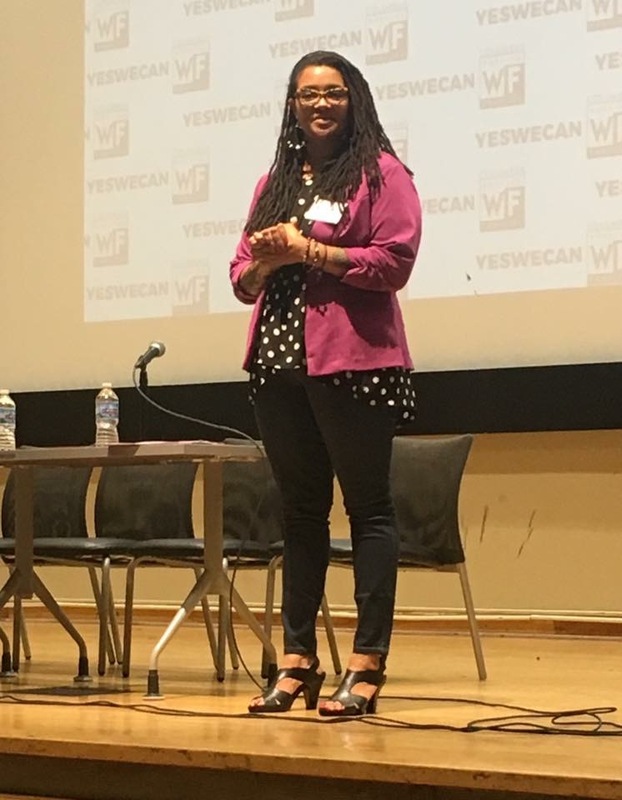 After earning her Bachelor’s Degree in Social Work at Eastern Michigan University, she returned home to re-establish her roots, reconnect to her community, and raise her family. Erin’s experience as a social worker is vast and includes working with youth, adults, and families in the areas of mental health, addiction, and trauma recovery. In 2009, Erin earned her Master’s Degree in Social Administration from Case Western Reserve University-Mandel School of Applied Social Sciences, with a concentration in Community Practice for Social Change (formally known as Community and Social Development). Erin is a proven leader, and has enjoyed serving her community on diverse boards and commissions. She has an understanding of the bigger picture and is committed to initiating and supporting change through relationships and collaboration. In 2015, Erin was appointed to the Community Relations Commission by Mayor Michael B. Coleman. In addition to her role as a Commissioner, Erin proudly serves on the board of the Central Ohio Fair Housing Association, and as a member of the Women’s Advisory Council at the Village Network. In line with her commitment to education, Erin enjoys her appointment as a Community Lecturer at The Ohio State University College of Social Work. She is known for her collaborative thinking, problem solving, and her heart for inclusion. Over the years Erin has created several initiatives to meet the needs specific to minority youth, and has engaged in advocacy for families to ensure that their needs are being met within educational and social systems. Erin is a parent to two children attending Columbus City Schools, and is a proud member of the PTA. One of her greatest joys is supporting her children in both traditional and non traditional ways; having coached their respective basketball and softball teams, and as a Girl Scout leader for their neighborhood troop.